There has never been a better time to buy a new home.  That’s the news coming from Jelson Homes this month as mortgage rates are cut further to boost the borrowing market right across the UK. Although the Leicestershire house builder is reporting consistently strong sales during the second quarter of the year across all of its developments, it hopes that local demand will continue with Brexit and the general election on the horizon. George Bell from Meridian Mortgages, comments: “Ultra-low rates appear set to continue at least for the short term. An average two-year fixed-rate mortgage is now 42 per cent cheaper than in March 2014 and five-year rates are down 38 per cent. Santander has also cut the rates on eight mortgage deals and offer several new ones, including a two-year variable-rate mortgage at 1.44 per cent. Driving this demand is families with children and empty nesters, so says Jackie Woodward, sales manager, from Jelson Homes. 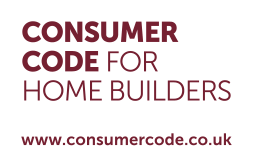 “We’re very aware of the slow-down in mortgage applications nationally, but here in Leicestershire we have been really pleased by the huge level of local interest in all of our developments. “Buyers are taking full advantage of low interest rates to move further up the property ladder. With the combination of low interest rates and the terrific value Help to Buy offers to first time buyers and home movers, monthly mortgage payments are incredibly affordable at the moment.